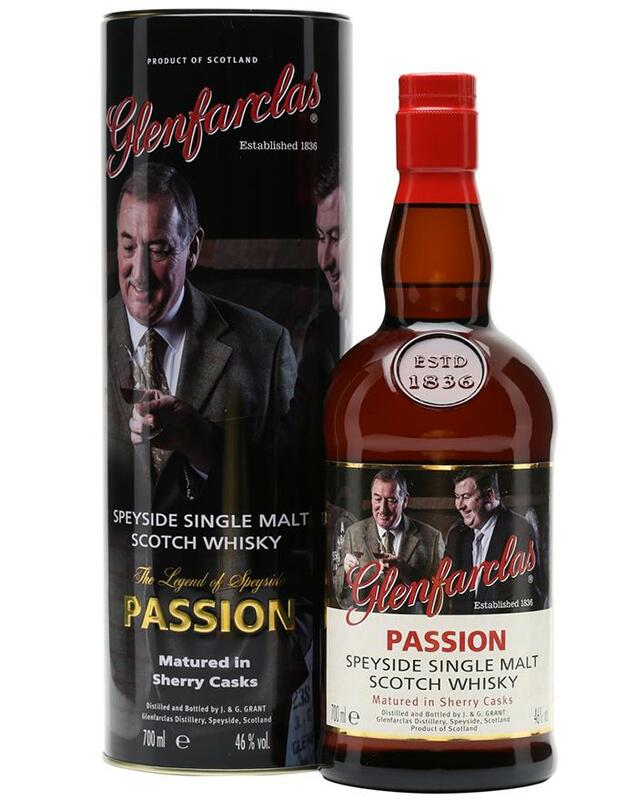 From the series ”The Legend of Speyside” for the German market, containing the three expressions “Team”, “Passion” and “Springs”. Only 6000 bottles of each were made. Light and fruity profile in the smell. Very mild! It seems quite young. Some light oak and spices at first in the taste. Malted barley and a bit of an alcohol burn. Some sugary and caramel sweetness comes forward in the finish. The fruity notes comes a bit forward here as well. Sweet figs and dates. Again it seems a bit young. I am glad that they bottled this at 46 %. Otherwise it would have been a very indifferent dram. And I normally love Glenfarclas and Sherry matured whiskies… I will give this 80/100 (20/20/20/20).